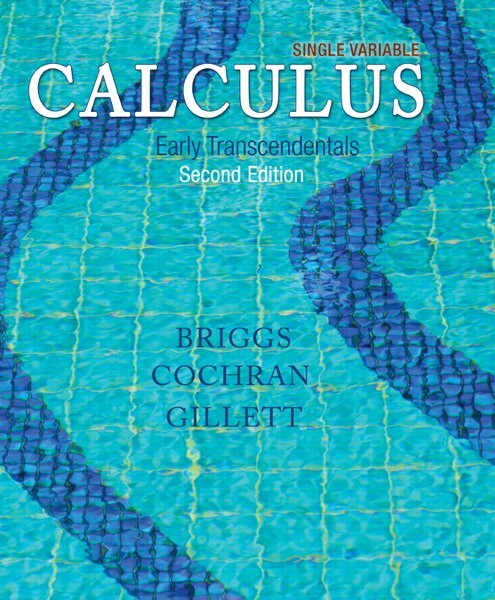 For a two-semester or three-quarter calculus course covering single variable calculus for mathematics, engineering, and science majors. 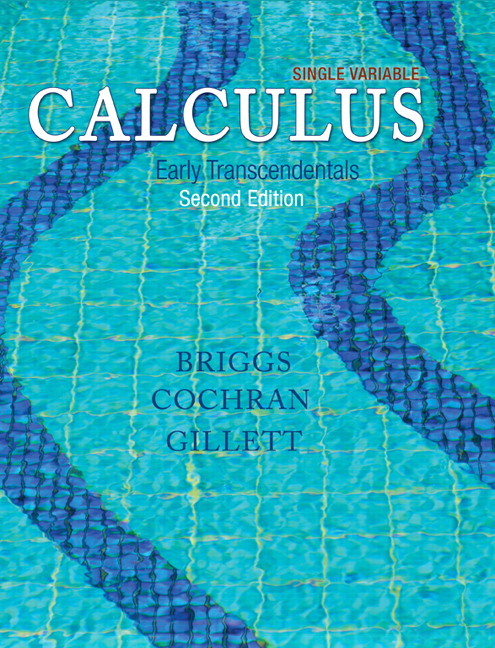 This much anticipated second edition of the most successful new calculus text published in the last two decades retains the best of the first edition while introducing important advances and refinements. Authors Briggs, Cochran, and Gillett build from a foundation of meticulously crafted exercise sets, then draw students into the narrative through writing that reflects the voice of the instructor, examples that are stepped out and thoughtfully annotated, and figures that are designed to teach rather than simply supplement the narrative. 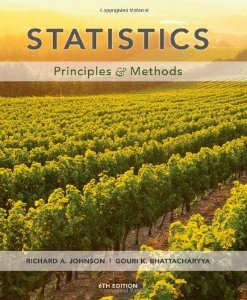 The authors appeal to students’ geometric intuition to introduce fundamental concepts, laying a foundation for the development that follows. The groundbreaking eBook contains over 650 Interactive Figures that can be manipulated to shed light on key concepts. For freshman/sophomore, 1-2 semester or 1-3 quarter courses covering calculus for students in business, economics, social sciences, or life sciences. 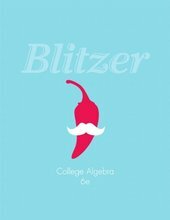 Barnett/Ziegler/Byleen is designed to help students help themselves succeed in the course. 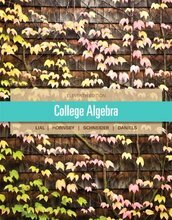 This text offers more built-in guidance than any other on the market—with special emphasis on prerequisites skills—and a host of student-friendly features to help students catch up or learn on their own. 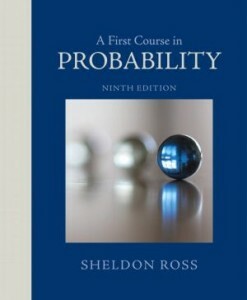 A First Course in Probability, Ninth Edition, features clear and intuitive explanations of the mathematics of probability theory, outstanding problem sets, and a variety of diverse examples and applications. 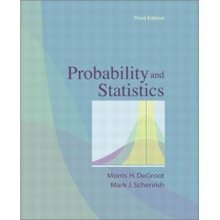 This book is ideal for an upper-level undergraduate or graduate level introduction to probability for math, science, engineering and business students. 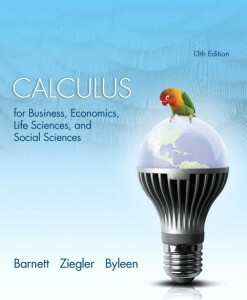 It assumes a background in elementary calculus.